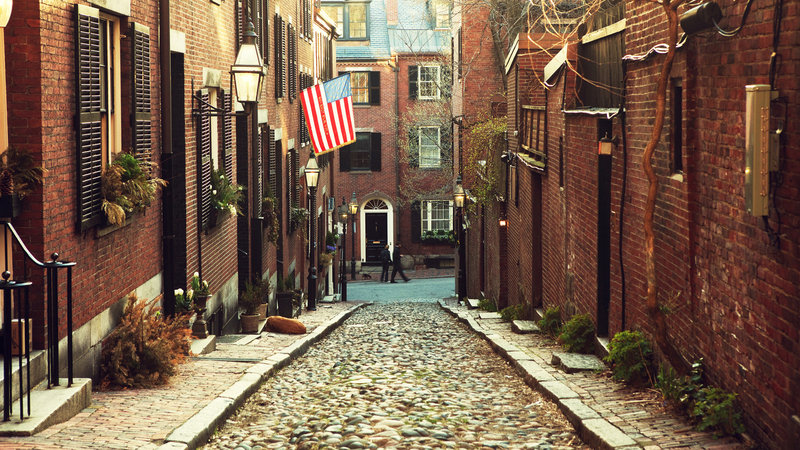 Beacon Hill, one of the oldest and most picturesque neighborhoods in the U.S., is a thriving residential community and a popular tourist destination, located just a short walk from Boston’s theater district. Between the historic red brick sidewalks, the classic Georgian architecture, and the gaslights casting their amber glow down the narrow streets, this gorgeous colonial neighborhood stands out from the rest of Boston. Traditional brick facades provide cover for some of the most luxurious residences in all of America with prices ranging from $1,000,000 to $50,000,000+. Whether you are looking for a 1 bedroom flat in a walk up brownstone or a mansion within walking distance of everything Boston has to offer, Beacon Hill is definitely a good option for the discerning luxury buyer.